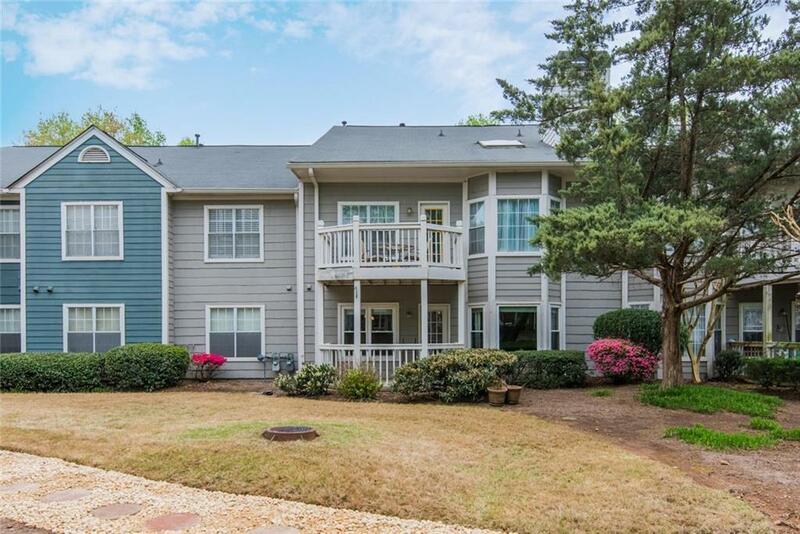 Mint condition 2 Bed/2 Bath Condo Minutes from Historic Downtown Roswell! Enjoy Stunning Panoramic Lake Views from your Living Room or the Covered Patio! Master Bedroom features En-Suite Bath with Double Vanity & Large Walk-in Closet. 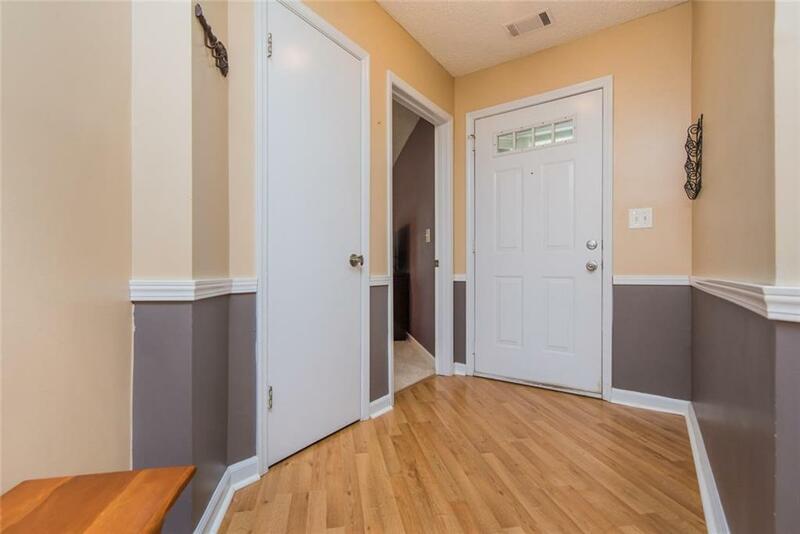 Kitchen has view to Family Room, Breakfast Bar, & Stainless Appliances. 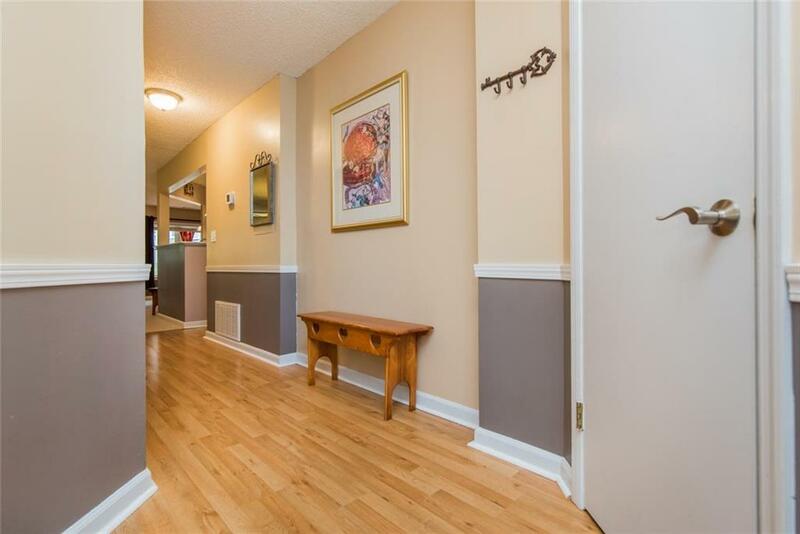 Separate Dining Area that flows into Family Room with Cozy Gas Fireplace. Community features Clubhouse, Pool, Tennis & the Beautiful Lake & Landscaping. 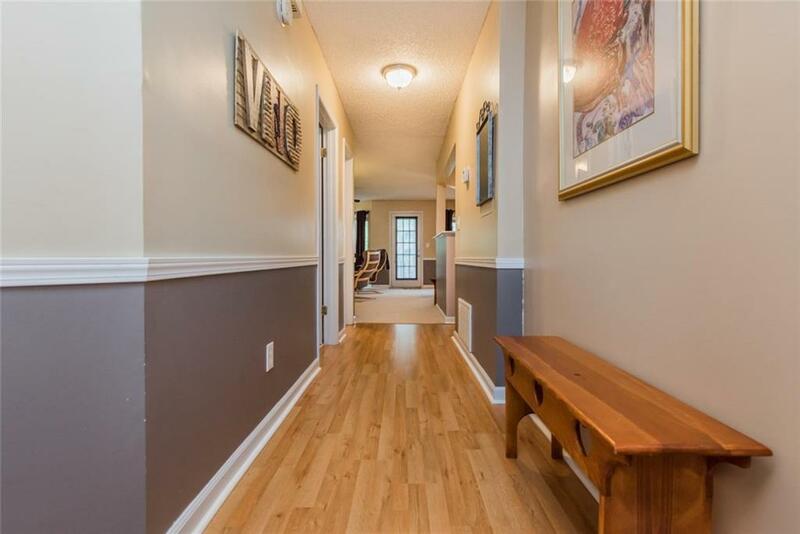 Great location, convenient to HWY 400, tons of Shopping & Restaurants & just 3 minutes to Downtown Roswell!